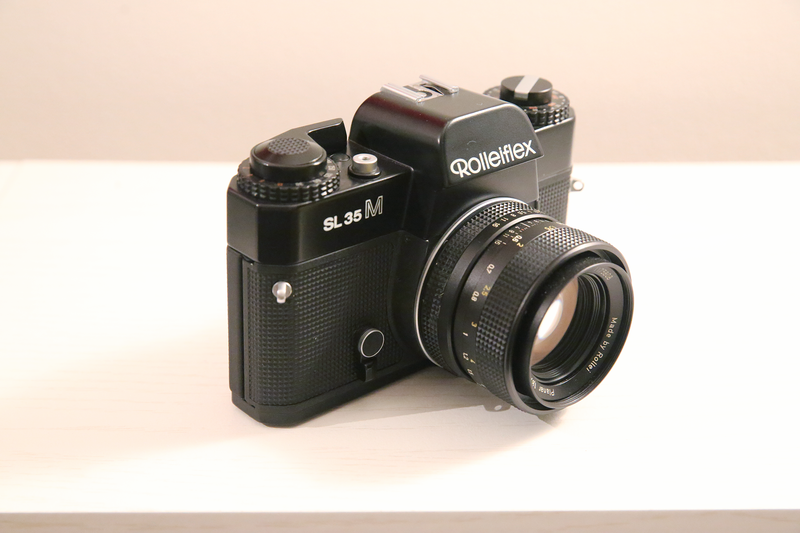 The first 35mm SLR produced by German camera maker Rollei, in 1976. The SL35M followed the SL35 and the SL350. 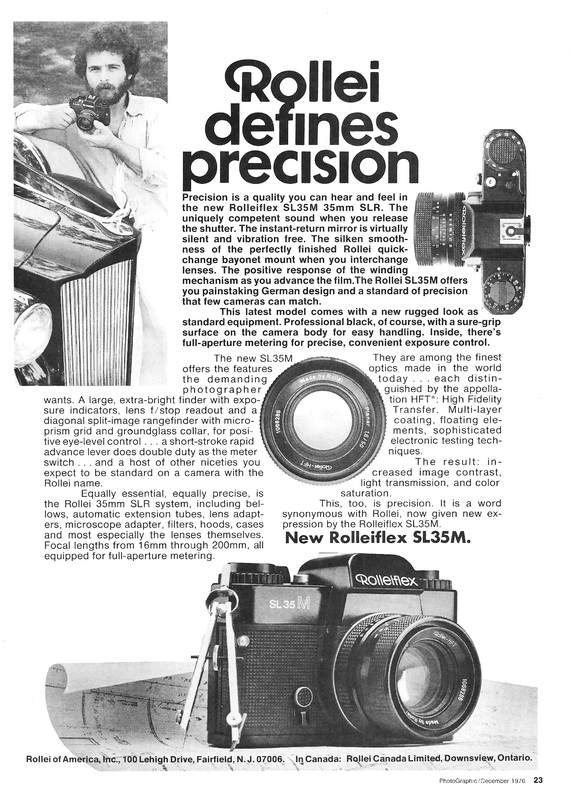 This particular unit was manufactured in Singapore, which was known for shipping problematic and poorly quality versions of the camera. There are other compact Rolleis that you can spot at flea markets but I usually approach them with caution if they're marked as built in Singapore. It's got a superbly addictive sound of the mirror return.